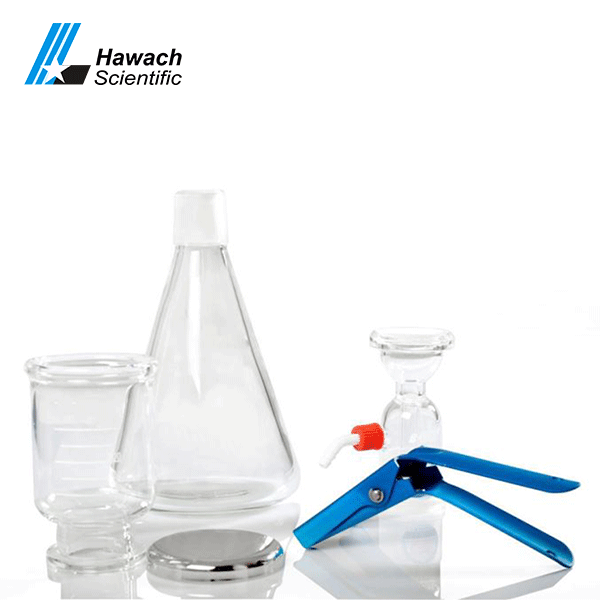 Hawach Scientific Co., Ltd 300ml glass solvent filters are mainly used for microbiology, chemical analysis, and other processes to collect particles from the fluid. 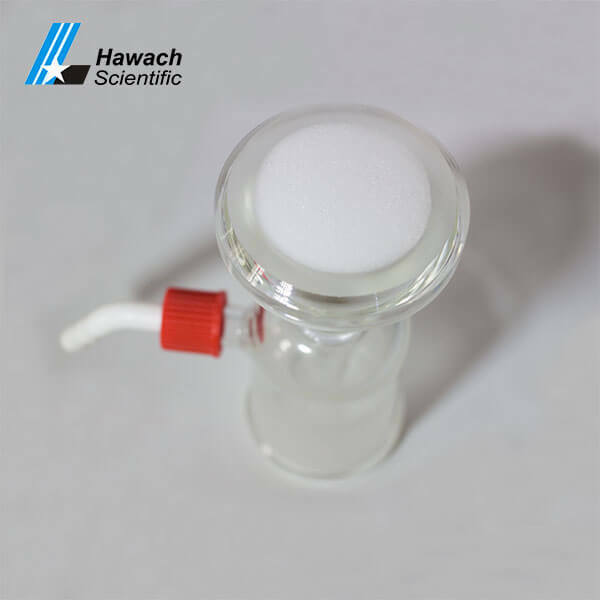 300ml glass solvent filters adopt special hard high-quality glass material with good pressure resistance, which can be used for high temperature and high-pressure sterilization. 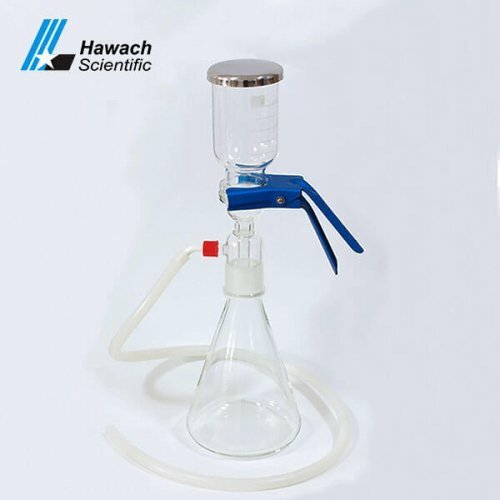 Mainly used in filtration of HPLC mobile phase. 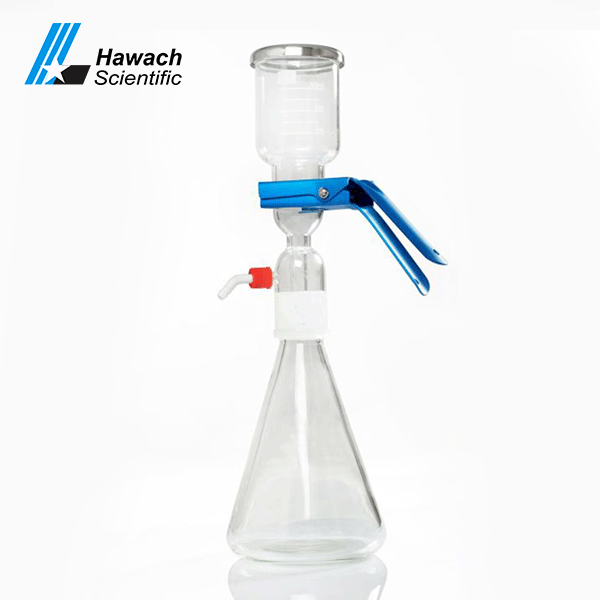 To guarantee the cleaning of mobile phase and avoid blockage of HPLC liquid flow path and etc.